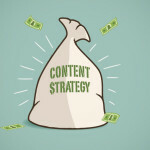 Extracting Real ROI From Your Content | Exhale Marketing Inc. In today’s tough business environment, it’s not enough to be a market leader — positioning an organization as a thought leader is integral to build awareness and buy in for your brand. 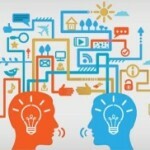 One way to achieve that goal of providing thought leadership is through a well-defined content marketing strategy. As a publisher of unique content relevant to your customers, companies can create a real impact on both their brand and their bottom line. But sometimes it’s truly difficult to connect content — even thorough, well-written pieces — with tangible results that help build your brand. This is where a well-defined content marketing strategy comes into play. Rather than simply keeping your fingers crossed that your latest blog post goes viral, let’s broaden your definition of success and tailor it to your goals. 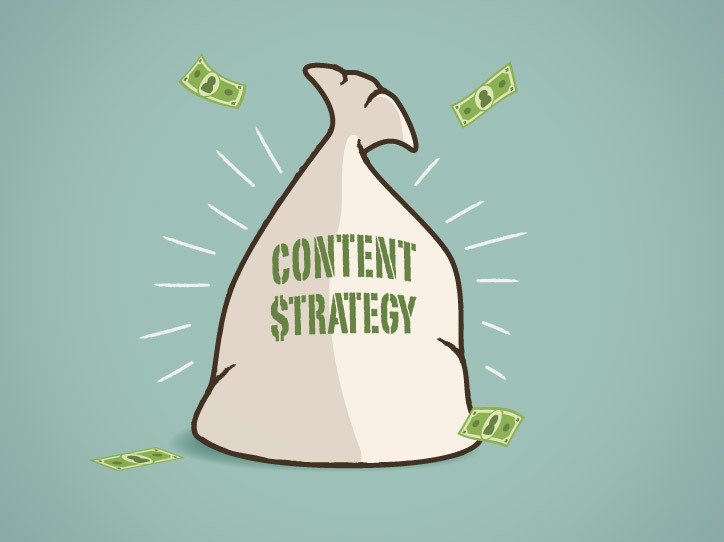 Here are a few key steps to ensure you’re extracting the most ROI from your content. According to the Content Marketing Institute, an abysmally low number of B2B marketers have a content marketing strategy in place: only 35 per cent bother to create one at all. But creating a whack of content without a defined strategy is just as random and senseless as throwing spaghetti at a wall to see if it sticks. Publishing and promoting content that may not resonate with your particular audience is a waste of time, effort and precious marketing budget. Sit down and put it on paper. This document should cover goals and set data benchmarks, outline current and prospective audiences, summarize the breadth of topics any content will cover and how content will be promoted. Fleshing out this strategy with measurable goals, consistent messaging and an efficient workflow will help ensure those marketing dollars are funneled toward more effective content initiatives. After you’ve drafted your content and set up your campaigns based on your strategy, how do you know what’s working? In your strategy, it’s helpful to identify your preferred outcomes and how you intend to measure any progress toward those goals. Are you hoping to drive more traffic to your company’s web site? Or perhaps help increase and convert leads? Whatever your objectives, find the metrics that correspond and track them. The metrics you use to track content’s efficacy should be based on the objectives and goals you’ve set (yes, the ones you laid out in your strategy). While your metrics must align with your strategy, there are a few key performance indicators (KPIs) everyone should probably keep an eye on. With a wealth of inexpensive and free tools available, it’s fairly simple to determine what content is gaining traction with your audience. For example, Google Analytics data can provide insights on pageviews, unique visitor rates and conversions. And one way to measure engagement is to follow the number of times a piece of content is shared via various social media channels. When it becomes routine to track the progress of your content, patterns will soon emerge revealing reasons why some content works while other pieces of content doesn’t. Perhaps you notice a spike in traffic when blogs are published on Mondays, or content written by a particular author receives far more social shares than other authors. 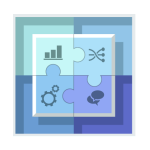 While these are simplistic examples of trends, they illustrate the need to analyze the raw data and turn that knowledge into actionable insights. Creating action from those trends can mean a world of difference when boosting engagement for your content and seeing real results.